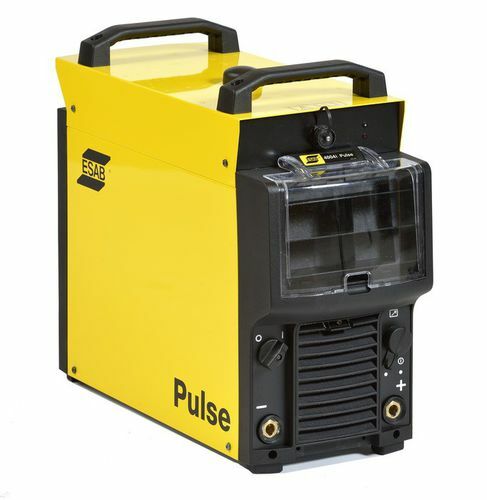 The Aristo® Mig 4004i Pulse power source is designed for high quality and high productivity welding applications. 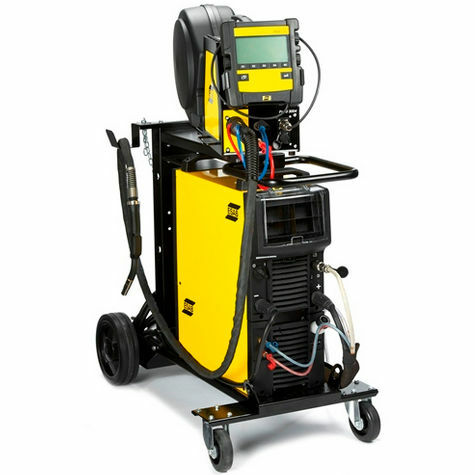 This multi-process welding package features the latest inverter technology to efficiently weld mild steel, stainless steel and aluminum using solid or flux-cored wire. It also offers a considerably improved power factor of 0.94 and an efficiency of 88%. This provides minimized energy consumption and offers significant reductions in your energy cost under similar welding conditions.